Nothing fills a bookshelf or a coffee table better than a big stack of thick, colorful, hardcover books. Cook books in particular are my favorite. They look great on a shelf and are the perfect reference for a home cooked meal. I've collected quite a few over the year, but only a select few are on display. Below are a few of my favorites as well as a few that are on my wish list! I mean who doesn't want to find out more about what this super model whips up in the kitchen?! This cook book is so colorful and pretty. I'm definitely adding it to my collection soon. 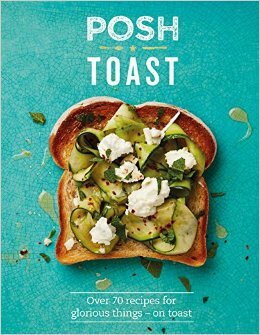 Because who doesn't want a book filled with over 70 different ways to dress up your toast. 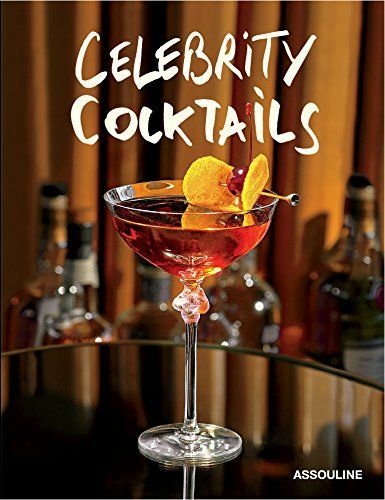 A book like this is a necessity for summer entertaining. 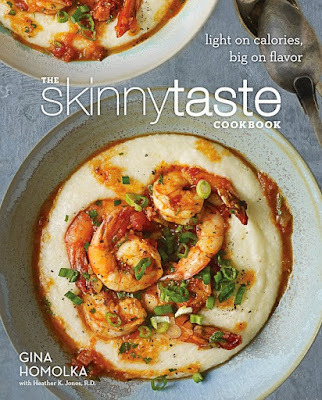 If the name doesn't draw you in, the shrimp and grits on the cover sure will! A book filled with recipes to make a grilled cheese that much more enticing. Sometimes a little inspiration is needed in order to make lettuce exciting. 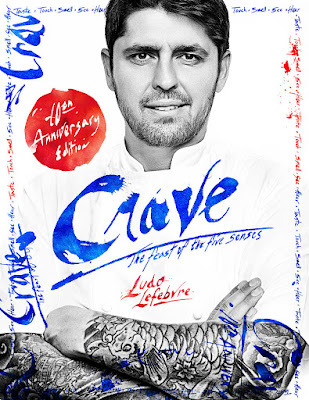 I was fortune enough to meet the chef behind this refreshing cookbook. All good parties begin with these. Cocktails associated with the chic stars of Hollywood. How can you resist? Grilled cheese book = best cook book ever...hehe. Although the cravings one is pretty cool too! I really want the grilled cheese book! The cover makes me hungry! 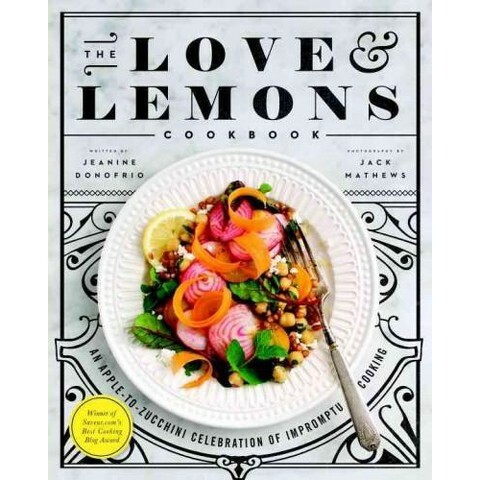 I'm thrilled the Love & Lemons Cook Book is finally out. I've been following her site from the beginning and can't wait to buy it. Same here! It looks so pretty! Salad of the Day and Posh Toast....Yes please!! Great suggestions. I want to try them all but these 2 really caught my eye. Thanks! Yes, both of those look like great cook books. It's hard not to judge by the cover. I love Chrissy Teigen, and I definitely want to get her book! These other ones look pretty interesting as well, great list. Thanks! 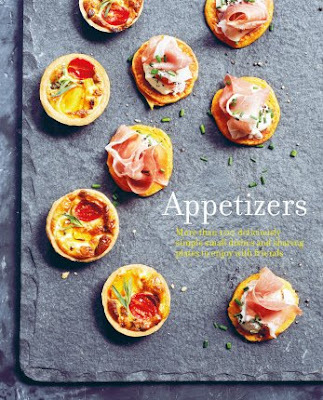 My friend bought her book and I flipped through it and there were so many delicious recipes. 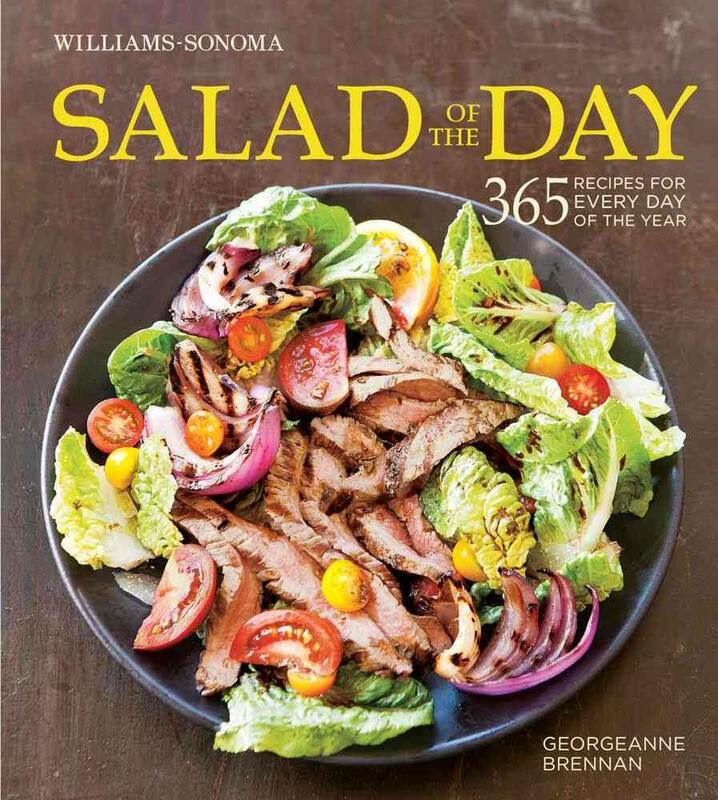 I definitely have to get my own copy. i just got my hands on #1 - Cravings! I'm looking forward to getting my own copy as well! Just bought Cravings! Everything in it looks amazing!! 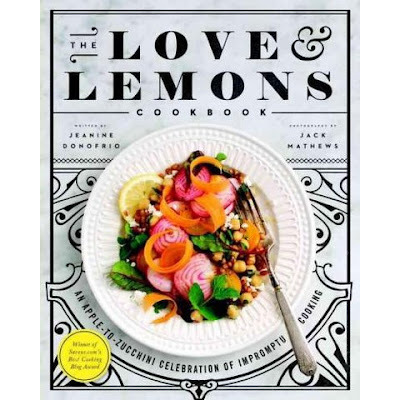 She has to work out like a maniac as most of the cookbook is pretty decadent! I can't wait to dive in and start making some of her dishes! 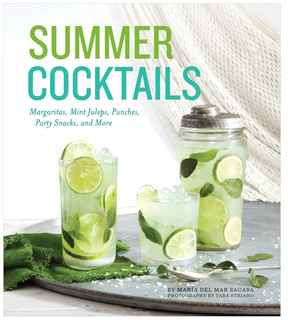 Of course I'm drawn to the Summer Cocktails cookbook! Great roundup!